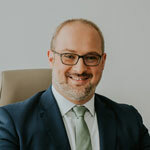 Giorgi Batlidze has been engaged in the legal practice since 2005. He joined BLC in 2008 and was promoted to a partnership in 2012. His practice areas include civil and corporate law, M&A, energy and project financing. Giorgi is also heavily involved in litigation and commercial arbitration. He has experience of acting as an arbitrator on various commercial disputes. Giorgi was a lead partner in various significant corporate and M&A transactions and several large-scale renewable energy projects. Giorgi is also actively engaged in policy studies and legal drafting. Giorgi Batlidze is one of the best-recognised names in the market in terms of energy law expertise. He also assists with litigious issues and general transactional instructions. "He's eager to jump in," a client says, adding: "He has very good communication skills and is very responsive." He is praised as “knowledgeable, competent and trustworthy” by Legal 500 and is said to be “an increasingly recognized name in the area of dispute resolution” by Chambers Europe. Prior to joining BLC, Giorgi served as paralegal in a law firm in Göttingen (Germany) and as an international legal advisor to a leading Georgian construction company. Giorgi Batlidze has been actively involved in the legislative drafting process. He is member of the working group for corporate law reform, insolvency law reform, Civil Procedures Code, etc. Giorgi is also co-author of new edition of Civil Law Commentary (law of damages). 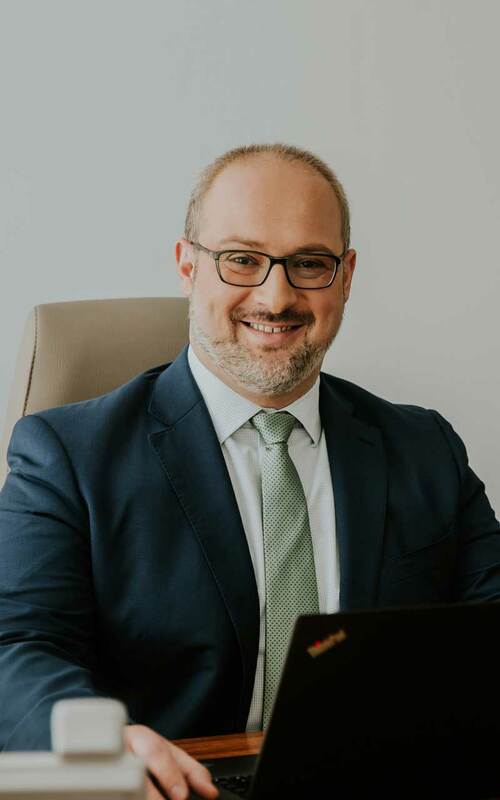 Apart from his extensive legal practice, Giorgi Batlidze is a member of the Board of Directors of German Business Association (DWV), Georgian Association of Arbitrators (GAA) and Co-Founder and Member of the Board of German International School Tbilisi (DIST). Languages: Georgian, English, Russian, German.